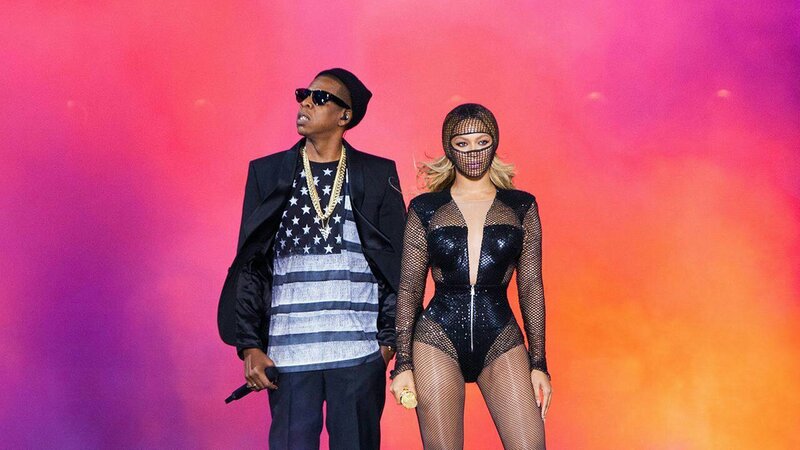 Yesterday night, hip-hop megastar Jay Z performed alongside his wife Beyonce as the couple kicked off their On The Run II tour in Cardiff, Wales. Part of the major highlights of the event was JAY Z performing the song ‘N!ggas In Paris’ on a floating stage. 0 Response to "Jay Z Brings Back The Floating Stage Invented By Kanye West During His OTRII Show In Cardiff"